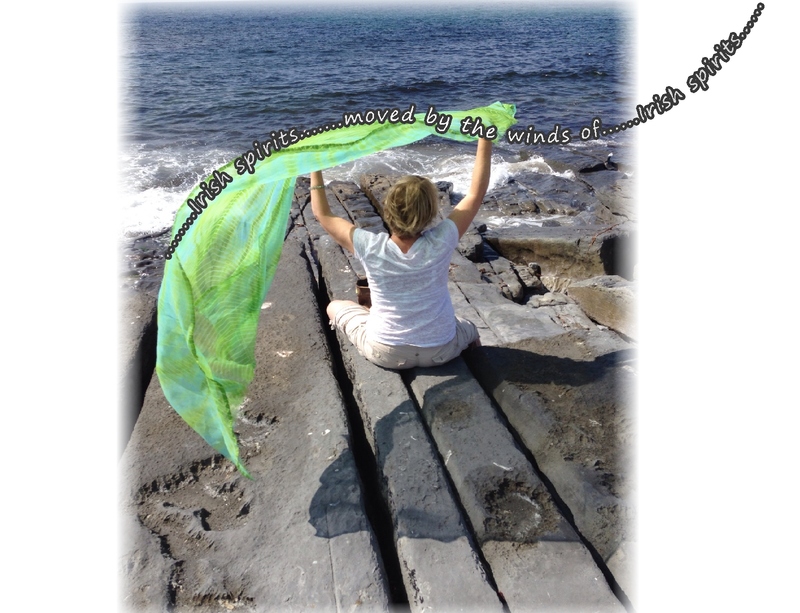 An Irish Blessing: May the wind be always at your back, may the sun shine warm upon your face…. This entry was posted in Loving kindness and tagged Inspiration, Life, Love, Loving kindness, Mindfulness, Spirituality. Bookmark the permalink. 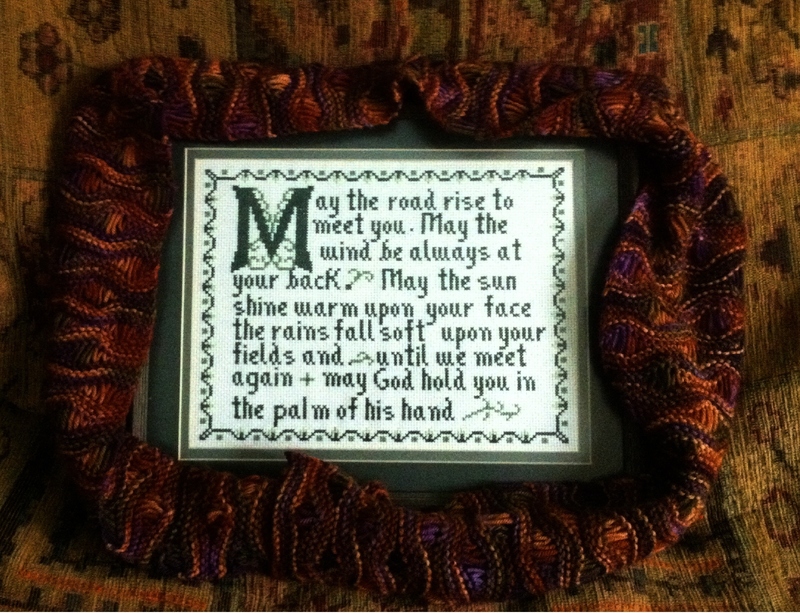 32 Responses to An Irish Blessing: May the wind be always at your back, may the sun shine warm upon your face…. this is one of my favourite blessings of all time. Very touching, Kathy. A happy St. Patrick’s Day to you! thank you Peter….and heartfelt wishes to both you and Julie for many more years of Irish eyes smiling at and along with you…(Peter is my husband, Julie our daughter : ) ) Happy St Patrick’s Day…may the luck of the Irish be with you…. “On Eagles Wings” is a contemporary piece of Christian music that repeats the last line. I love it. ♪♫ Josh Groban sings it. The song and lyrics are available on youtube. Hi Georgette….what a beautiful song. I just listened to it on youtube…it’s very special. It’s a comforting thought…to be held in the palm of the hand. We had a really enjoyable day!…hope you did too! Aye . . . the Irish have a wee way with words! Love this. 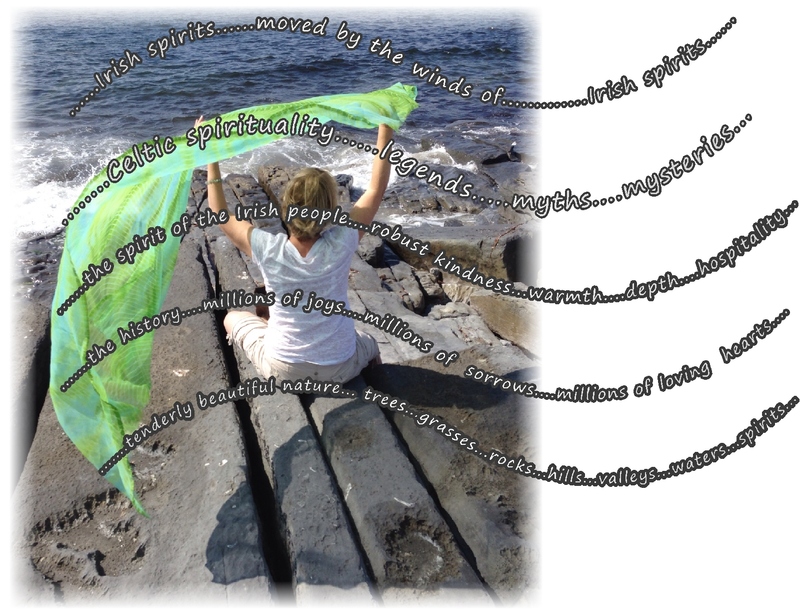 To live within the terms of this famous Irish Blessing would be truly magical, walking and flying with “The Little People”, don’t you know? 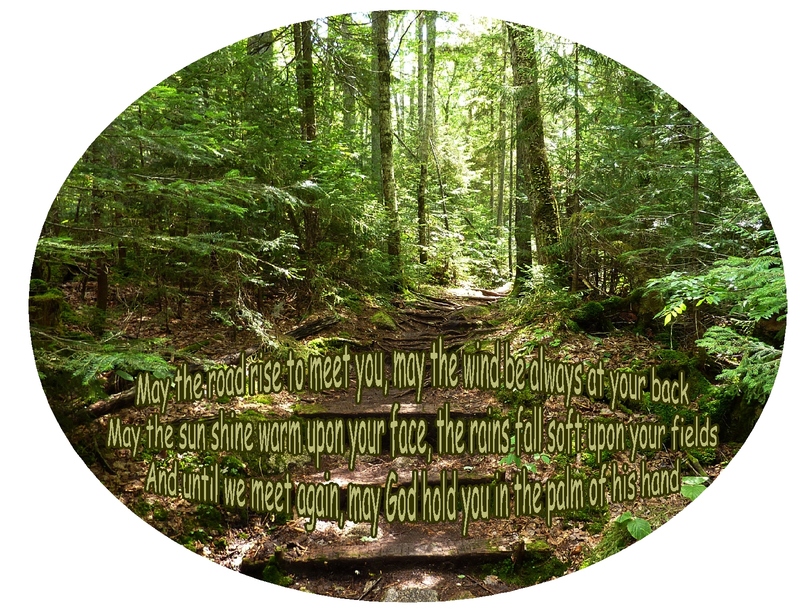 I was passing by and found the Irish blessing so haunting. Hope to visiit again. I first heard this quote in high school, given to me by a friend. I’ve always remembered him by it…thanks for coming by & the “like”. I love this poem. I first heard it many years ago when a friend in High School gave it to me…it has always held special meaning for me…thanks for coming by and the “like”!